Which may cause you to simply want to give up on life. and death was my only desire. That means a great deal to you in your heart. Begins to surface from within your heart and mind. One of the greatest keys is reaching out to others. the solution for pure transformation. People, circumstances and even tragedy transform over time. Please know this is a TEMPORARY state of feeling and experiencing hopelessness. As life goes on you WILL have hope rekindled within your heart. And you will begin to come back to life again. And into the hope you need one tiny moment at a time. And soon – very soon – you will become the beacon of hope you have been searching for. 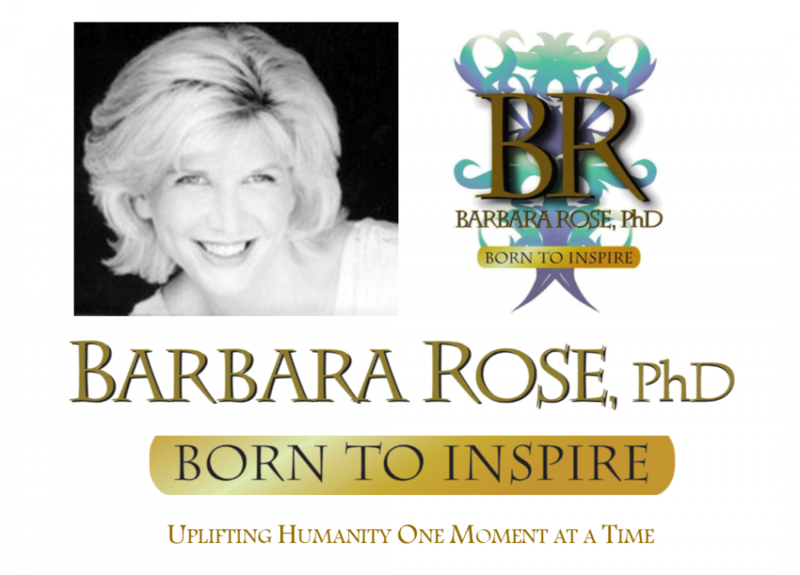 © Copyright 2013 Barbara Rose, PhD All Rights Reserved. This entry was posted in Browse Pesonal Growth and tagged Abusive Relationships, BORNTOINSPIRE, finding hope after loss, Individual Power, life transformation, Overcoming Adversity, Personal Growth, Soul mate relationships, when life feels hopeless by Barbara Rose, PhD |Born To Inspire | Bestselling Author| Life Transformation Expert. Bookmark the permalink.